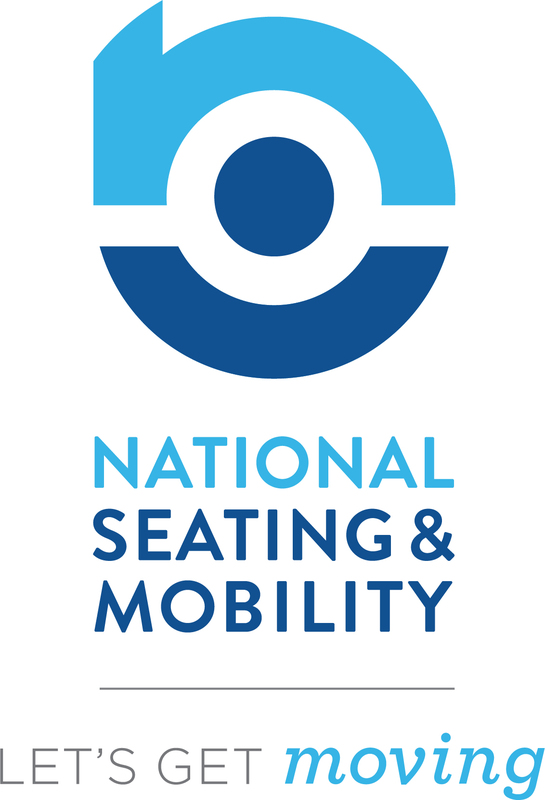 National Seating & Mobility - I've Decided – Our mission is your success! National Seating and Mobility (NSM) was founded in 1992 with a very simple mission: to design better wheelchairs. Today, National Seating & Mobility is North America’s most experienced provider of complex rehabilitation seating, mobility and positioning systems. The company has grown from five locations to a nationwide network of respected professionals and dedicated specialists across 43 states and 123 branches.